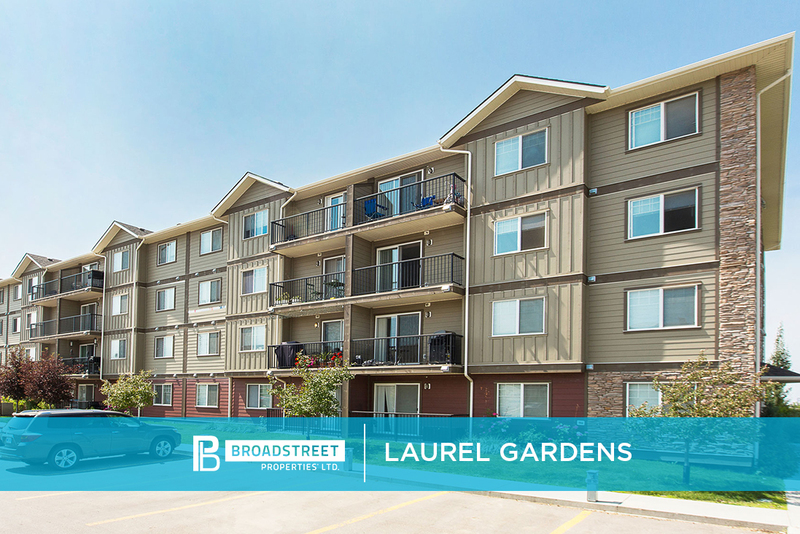 Broadstreet's Laurel Gardens offers 2 bedroom pet friendly apartments in the charming residential area of Mill Woods in southeast Edmonton. This modern apartment community is perfectly situated for families and recreational enthusiasts, with plenty of green space in walking distance and unique dining and entertainment options close-by. Just minutes from your new home you'll find the Meadows Community Recreation Centre, Mill Woods Town Centre, and the Market of the Meadows. This property is bounded by 34th Street and Anthony Henday Drive, offering convenient access to the entire city. It is also only a 20-minute drive to the Edmonton International Airport. You may find it hard to leave your cozy space because of the open layout, polished details, and full-size appliances that make it easy to dine and entertain in the comfort of your home. These thoughtfully designed apartments offer a comfortable and inviting space to spend time with family and friends. For those looking to venture outdoors, you can quickly and easily make your way to Mill Woods Park in less than 10 minutes. At Laurel Gardens, you can join a fantastic community that brings convenience to your doorstep.